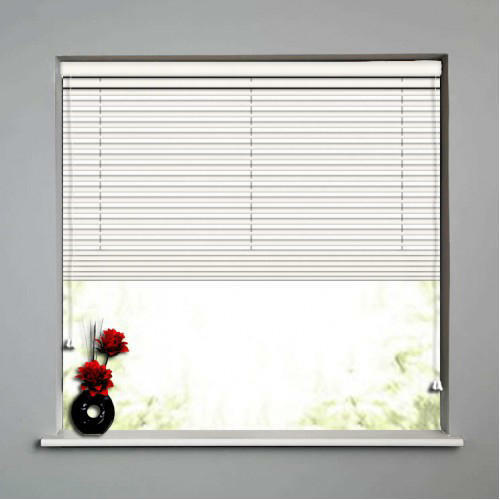 Offering you a complete choice of products which include wooden venetian blinds, regular venetian blinds, perforated venetian blinds, basswood painted venetian blind, royal wood venetian blind and bass wood printed venetian blind. 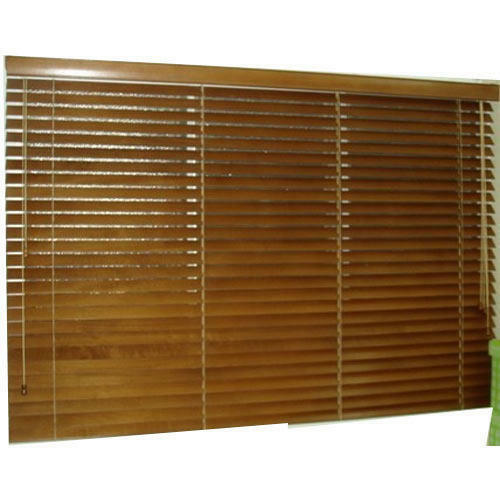 We offer a wide array of Wooden Venetian Blinds that is made of supreme quality brass wood and other hardwood. 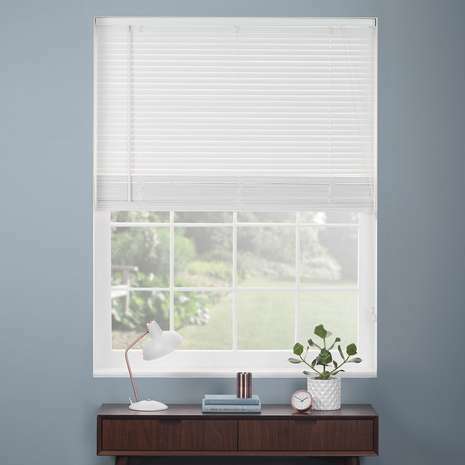 With our decade of experience, we are catering to the varied requirements of our clients by introducing the quality array of Regular Venetian Blinds. 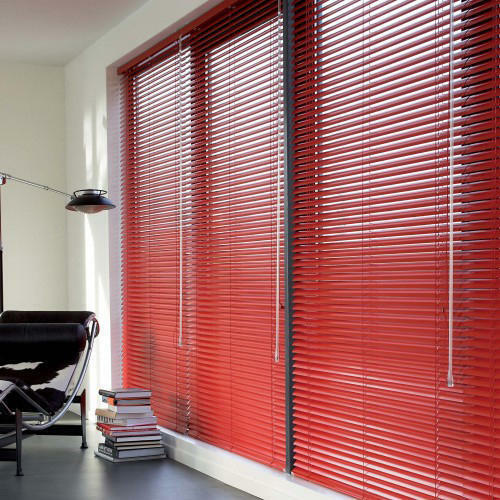 Riding on unfathomable volumes of industrial expertise, we are offering Perforated Venetian Blinds. 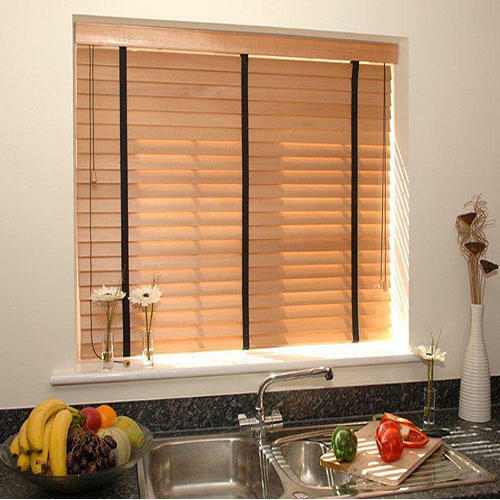 We are engaged in offering extremely appealing Basswood Painted Venetian Blind, which is very popular among the clients. 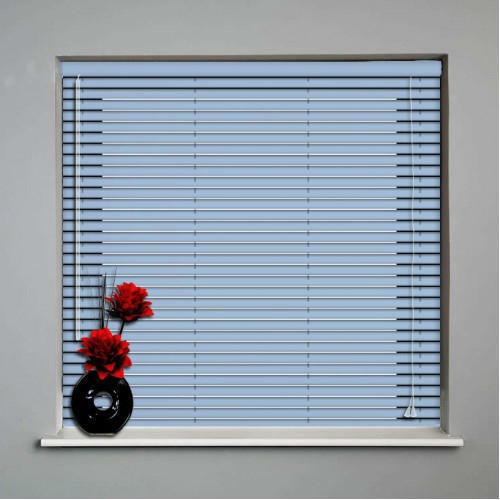 We are one of the leading names in manufacturing Royal Wood Venetian Blind across the globe. 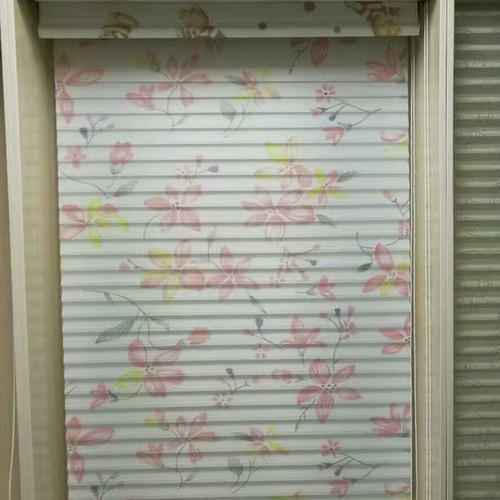 We are one of the leading names in manufacturing and supplying Bass Wood Printed Venetian Blind across the globe. 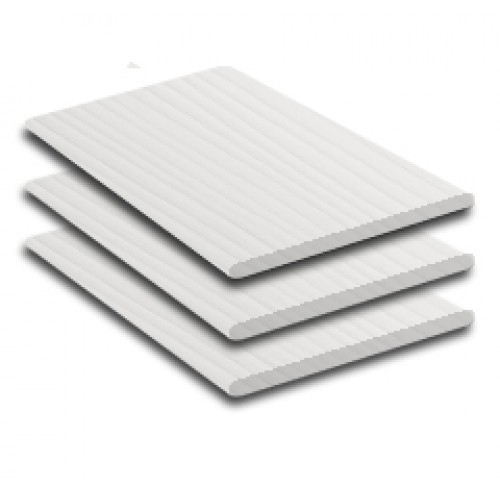 We are one of the renowned manufacturers and suppliers of Micro Wood Venetian Blinds. These are handmade and varnished at both the sides. Clients can also avail from us the customized designs with the help our experts. It is designed with solid integrated wood head rail and therefore it can be easily maintained and installed. 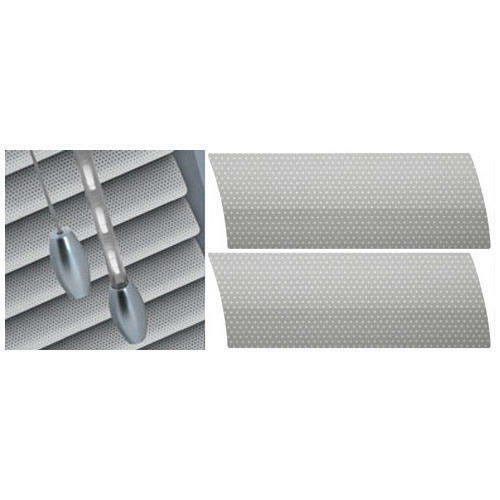 Assisted by the creative bent of mind, we are presenting the most attractive range of Metallic Venetian Blinds. In sync with the market development and client's desire, we are offering an optimum quality Printed Window Venetian Blinds. 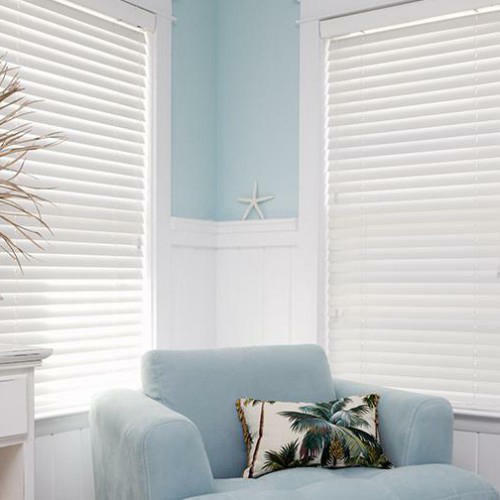 We are well-known manufacturer and supplier of wide range of Wood Finished Venetian Blinds, which can also be customized as per the needs and requirements of the clients.